You got it pal. Love the EOS news. So i create an eos wallet and can be a part of it? EOS is currently ERC20 so you need to send your EOS to a private ERC20 wallet like MyEtherWallet and then register the public ETH address where your EOS is stored with the EOS contract. Then leave your EOS there until after launch. 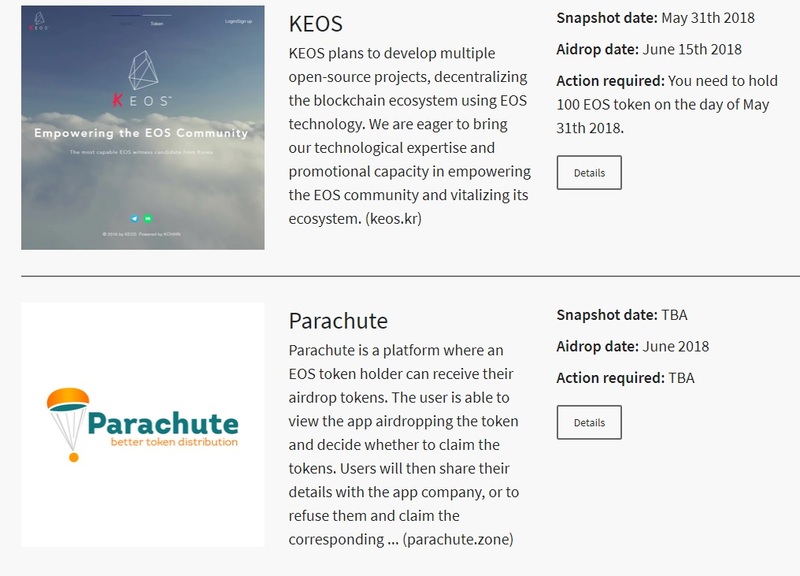 You'll be included in the EOS genesis snap shot and get some airdrops that way.